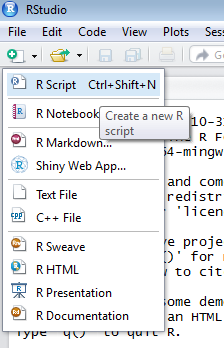 For all Blog entries that follow, using RStudio, a script active, console passive approach will be taken. 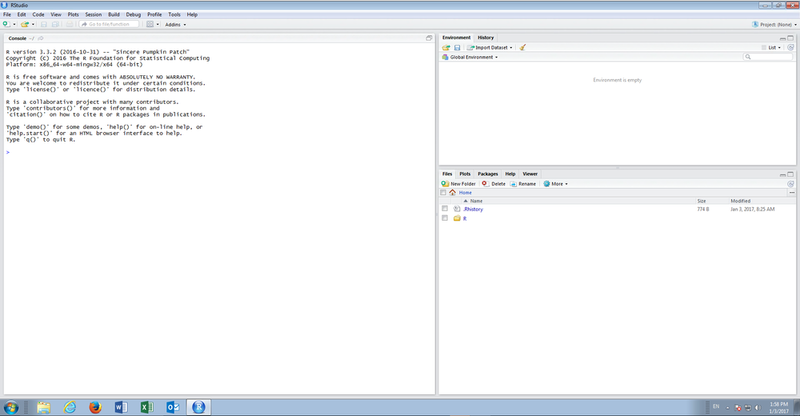 A script will be the focus of all attention, and a user will be active in the script window only, leaving the console alone. 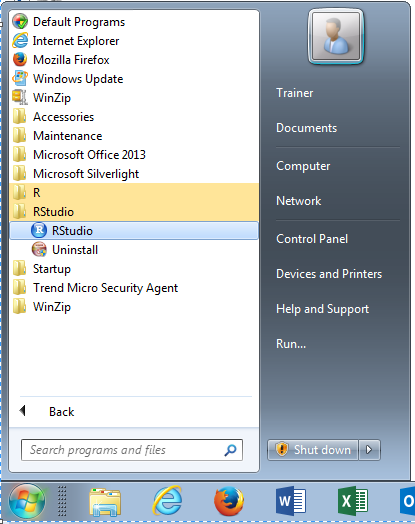 No command is ever entered directly into the console.